The 10-day wonder of the SuperBowl oil rally has ended. 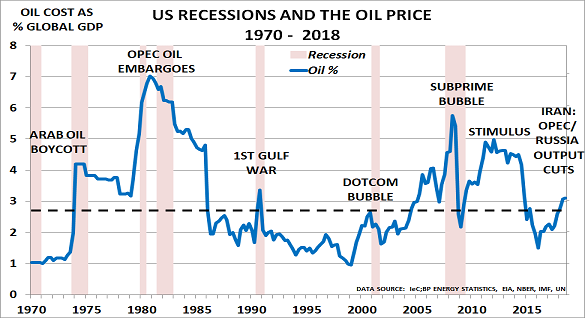 Instead, we are returning to the world of the Great Unwinding, and prices are coming under pressure once more from the energy supply glut and weak demand. But it would be wrong not to mark the coup that took Brent prices up 26% from $50/bbl to $63/bbl in just 10 days, and WTI up 22% from $45/bbl to $55/bbl. This was vital as it meant the High Frequency Traders (who usually provide 50% or more of trading volume), had the necessary news feed for their algorithms to operate. Equally, of course, the coup couldn’t start too early. If the traders had started earlier in the day, then they would have found lots of other traders still in the office – and quick to sell into the rally before it got going. The other key factor was a ‘story’ to provide the momentum they needed. This itself was another master-stroke. The Baker-Hughes drilling rig report is published at noon Central Time every Friday – ideal for the coup’s purpose. “How did it all happen? Traders were winding down at month-end, and leaving their offices early on the Friday afternoon ahead of the SuperBowl weekend. A record 114 million Americans were planning to watch the American football final. And large numbers were planning viewing parties for friends, family and colleagues. “Suddenly, a flood of “buy orders” appeared in the last 45 minutes of trading. With trading volumes low, the buyers concentrated their firepower and achieved spectacular results. This was clever enough and, of course, entirely legal. “But even cleverer was the way that suddenly “a story” was created to explain why prices needed to go higher. Most people, after all, would think that an all-time record level in inventory meant the market was very weak – particularly as the peak was taking place in January, normally a major month for consumption. We are, after all, still a long way from actual cash cost of production. ExxonMobil’s US cost last year was just $12.72/bbl, and the average for the US itself is probably around $20/bbl.